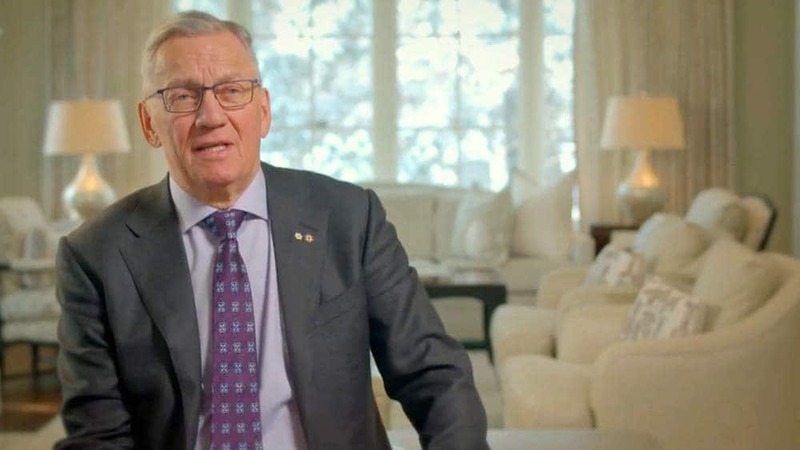 The Alberta government has for years allowed the foundation of wealthy Calgary oilman Allan Markin to offer a private, unproven alternative health program, which some experts say is effectively a research “experiment” that has potentially risked the health of tens of thousands of people, including the homeless, addicted and seniors. Was not adequately supported by science. Couldn’t prove the health and economic outcomes it claimed. 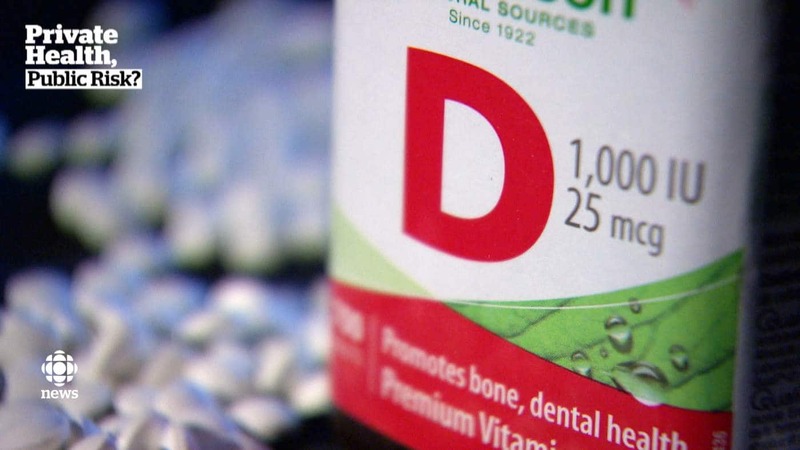 Distributed high doses of vitamin D and other nutrients in a way that could pose a health risk. Yet despite this, and against the advice of senior ministry officials, the government of Premier Alison Redford gave Pure North a $10-million grant in December 2013 to further expand an existing program, which was ultimately offered to more than 7,300 Alberta seniors — without any ethical oversight. Pure North is a privately run, non-profit foundation that offers an alternative, preventive-health program involving multi-vitamins and supplements, including high doses of vitamin D. It focuses on vulnerable populations such as seniors, the homeless and the addicted. 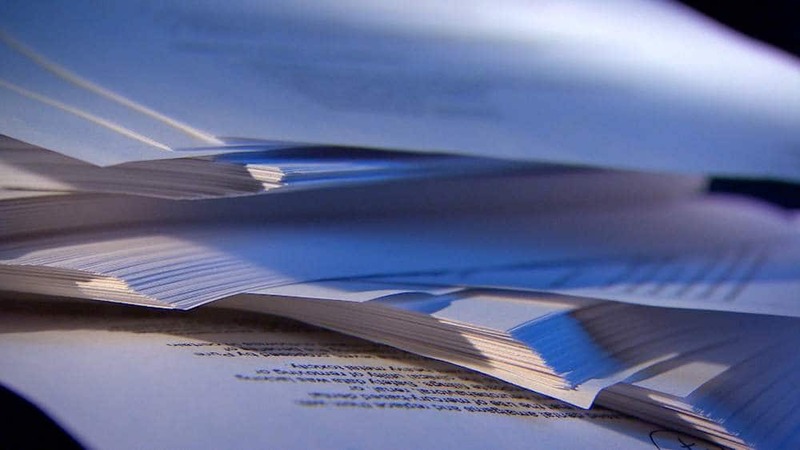 Through freedom of information, CBC News obtained thousands of pages of internal government documents. They show provincial health officials internally raised serious safety, ethics, evidence, and liability issues about Pure North’s alternative health program. It is not known if then health minister Fred Horne, who approved the $10-million grant, was aware of these issues. Horne did not respond to several interview requests from CBC News over the past several weeks. 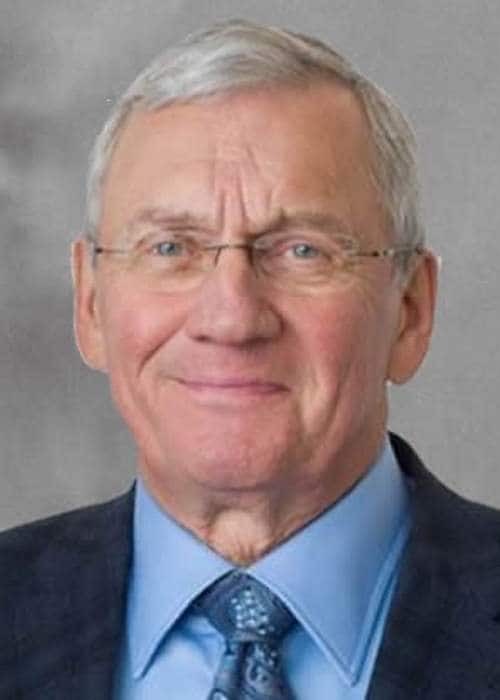 One of those who warned the government about the Pure North program was Dr. James Talbot, who was then Alberta’s chief medical officer of health. In December 2014, the health ministry asked Talbot to provide input on two more clinic funding requests from Pure North. His assessment included a review of the information that supported the $10-million grant a year earlier. Talbot warned the ministry about potential liability should a patient be harmed by the unproven program. 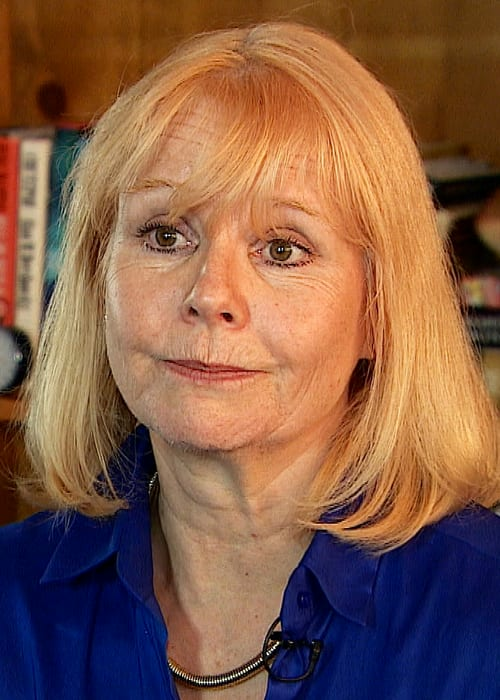 “Without supporting documentation from peer-reviewed scientific literature and a detailed list of what will actually be done in the clinics, it is impossible to judge the possible outcomes, likely effectiveness, or risks to patients and the funder (Alberta Health) should things go wrong,” Talbot wrote in an email to Alberta Health deputy minister Janet Davidson. Talbot said if Pure North planned to use some of the same therapies, such as “massive vitamin D dosages,” the current funding proposal “may actually be closer to a research proposal with a variety of interventions that are not widely supported by academic researchers. "As such, it is essentially a human clinical trial conducted without peer review or ethics approval." 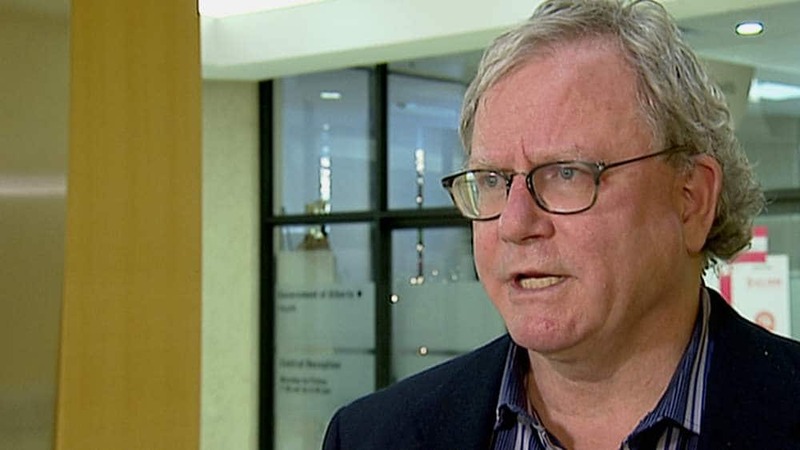 Talbot’s assessment of Pure North’s program is shared by Timothy Caulfield, the director of research for the University of Alberta’s Health Law Institute. "They were basically providing unproven therapies on sort of an experimental basis on the belief, the faith, that this stuff would work, when in fact the [scientific] literature didn't back it up." The Dietitians of Canada have been vocal critics of the Pure North program for years. 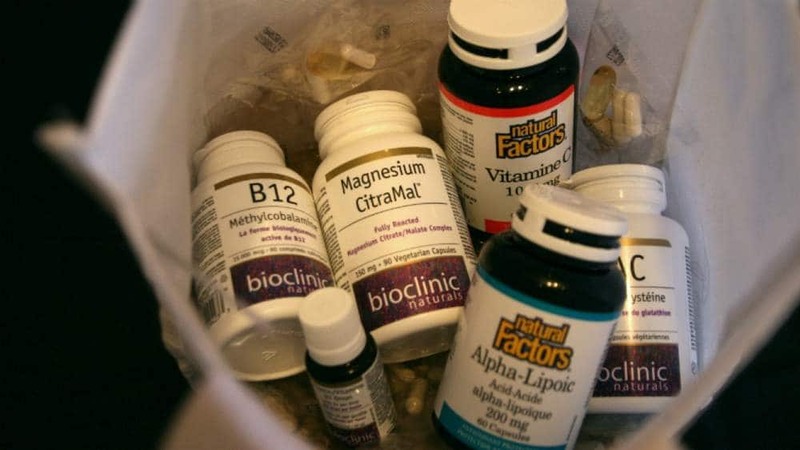 Jayne Thirsk, the association’s director, said what is most alarming is that the high doses of supplements promoted by Pure North can cause health risks. Thirsk said without adequate evidence, "we can't go out and promote nutrients as if they are harmless. There are side-effects." "Nutrients in high doses can actually act like drugs and have pharmacological side effects that can be toxic and harmful." Pure North founder Allan Markin declined repeated interview requests. In an interview, Pure North spokesperson Stephen Carter rejected the assertion that the foundation’s program is unproven and risks participants’ health. "This is not an experiment; this is a measurement of efficacy." 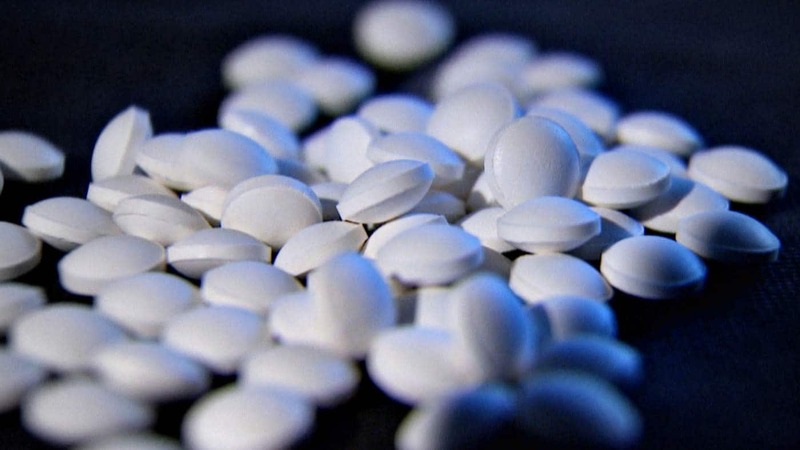 Carter said every Pure North participant is seen by a “health-care practitioner” and no one is prescribed a dose of vitamin D above Health Canada’s safe tolerable upper intake level without medical oversight, including monitoring through blood tests. But CBC News has confirmed clients who participated in a “daily dose program” at the Drop-In Centre in Calgary were not seen by a Pure North health-care practitioner. 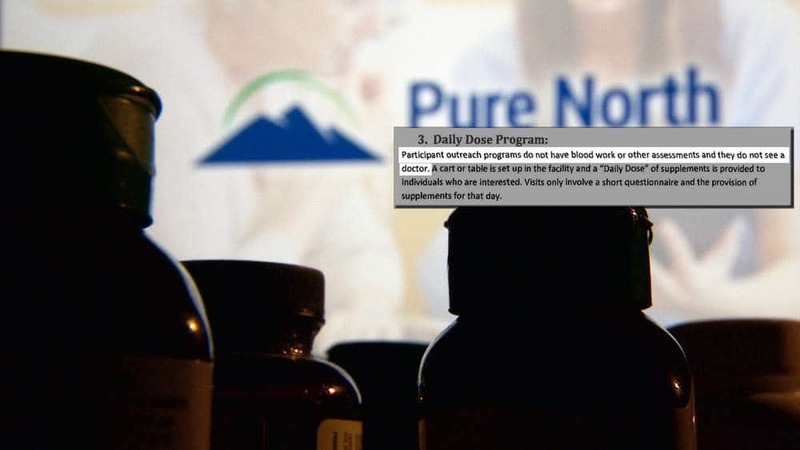 Documents provided by Pure North to the Alberta government in 2014 state participants in its daily dose program at three Calgary shelters, including the Drop-In Centre, were not seen by a doctor, and did not have blood work or other assessments done. Carter also conceded that, due to an “oversight,” more than 3,400 participants in a Pure North program offered at Vancouver-area food banks were given vitamin D doses above the safe tolerable upper intake level with no medical supervision. The food bank program ran from February 2014 to late January 2015, which was roughly the same time period Pure North operated its seniors program in Alberta with government funding. Internal documents show that although Alberta health officials, and even some inner-city doctors in Calgary, raised serious public safety issues about the Pure North program, it appears nothing was done to address them. By contrast, when similar issues arose in Vancouver, public health officials effectively forced the food banks to shut down the Pure North program. 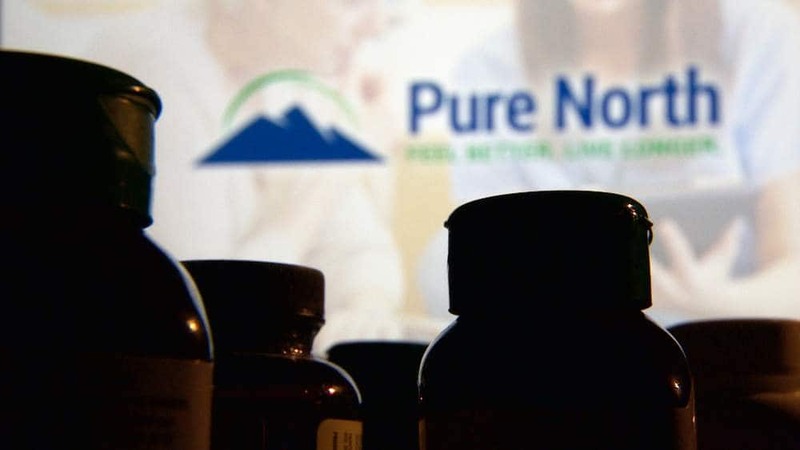 Pure North distributed a supplement at the Vancouver food banks that did not have a natural product number from Health Canada, required to verify its strength, purity, and safety. 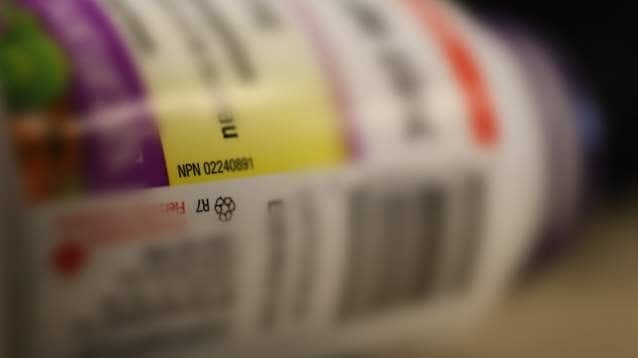 Carter said Pure North mistakenly believed the manufacturer had obtained the product number. He said the foundation pulled the supplement as soon as it was alerted to the problem. 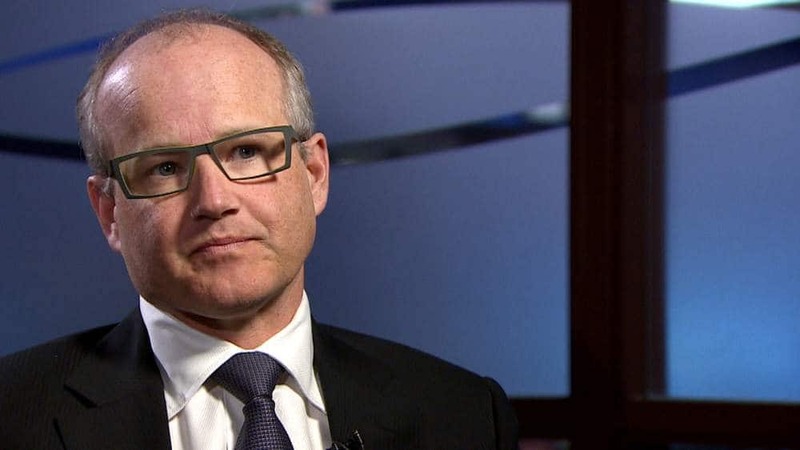 Health Canada told CBC News it issued a compliance letter to Pure North, the foundation voluntarily complied, and the federal regulator did not sanction them. Carter confirmed Pure North distributed the same supplement in Alberta for a “matter of months,” not years. Carter said 50,000 people have participated in the Pure North program without a single safety issue. “We have seen no adverse effects in participants because we monitor very closely,” he said. 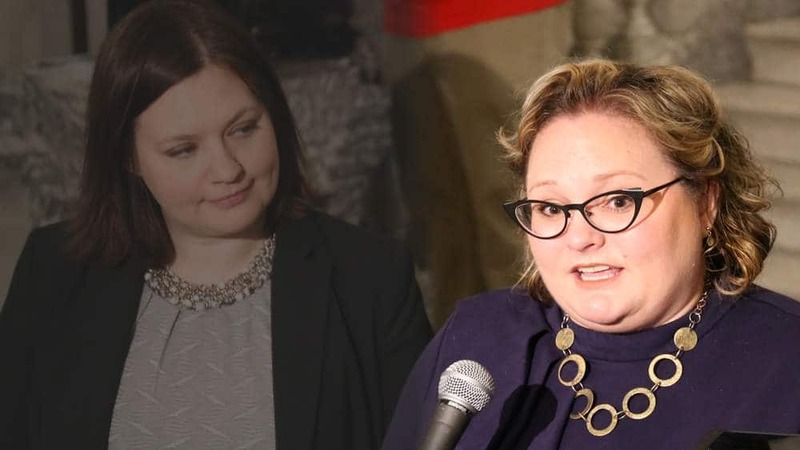 In an interview, Alberta Health Minister Sarah Hoffman said that in 2015 she refused, based on advice from her officials, to extend funding to Pure North for its senior program beyond the $10-million grant provided by the previous government. But In February, Alberta Health announced it was giving Pure North up to $4.2 million over several years for a nurse-practitioner-led, primary-care clinic. Hoffman said she was not told about any of her ministry’s previous public safety concerns related to Pure North. She insisted Pure North will not be offering any of its alternative-health treatments at its primary care clinic and it will not refer patients to its other program. “And if there is any evidence that they are, then their funding would be at risk,” she said. Pure North was founded in 2007 by Allan Markin, a part owner of the Calgary Flames and the former chairman of Canadian Natural Resources Ltd. (CNRL), one of Canada’s largest oil and gas companies. He started, and personally funded, the wellness program years earlier for CNRL employees and their families. In 2015, Canadian Business magazine estimated Markin’s personal fortune was $600 million. Carter said Markin has spent more than $250 million on Pure North and related organizations. The mandate of the foundation, a non-profit charity, is to prevent disease and illness, and in doing so make people feel better and live longer. Markin claims his foundation’s program, if broadly implemented, could save the health-care system hundreds of millions of dollars each year. Pure North employs doctors, naturopathic physicians, nurses and other health-care professionals who serve in the foundation’s clinics throughout Alberta, B.C., and Saskatchewan. The foundation focuses on vulnerable populations such as the homeless, addicted and elderly, and operates free clinics in such places as homeless shelters and on Indigenous reserves. Participants are given a variety of high-dose vitamins and supplements, along with lifestyle counselling. They are also given the opportunity in some cases to have mercury fillings removed from their teeth and heavy metal removed from their blood through chelation therapy. With consent, Pure North collects the blood and other medical information from many participants to be used for academic studies and for the foundation’s own analysis. The internal Alberta government documents detail an aggressive campaign by Markin and Pure North beginning in 2012 — the same year he left CNRL — to secure funding for the program, with an ultimate goal of embedding its controversial treatments in the province’s health-care system. After numerous meetings between Markin, Pure North staff, and officials from Health and Human Services over several months, two senior civil servants attempted to dampen the foundation’s determined pursuit of funding and a partnership. In a March 6, 2013 letter, Susan Williams from Health, and Susan Taylor from Human Services, told Markin the government hired the Canadian Agency for Drugs and Technologies in Health to provide a high-level assessment of the Pure North program. The government also sought input from legal and legislative services. "Claims of positive clinical and societal outcomes with the Pure North wellness program or many of its components are not well supported by scientific evidence, and Pure North practices do not align with best clinical practice in Alberta." CBC News obtained a Pure North protocol, signed by a doctor, which shows some participants in its program at the Calgary Drop-In Centre, a homeless shelter, could have been given a vitamin D dose of 50,000 international units (IU) every two days for six days, and then 10,000 IU daily for two months. 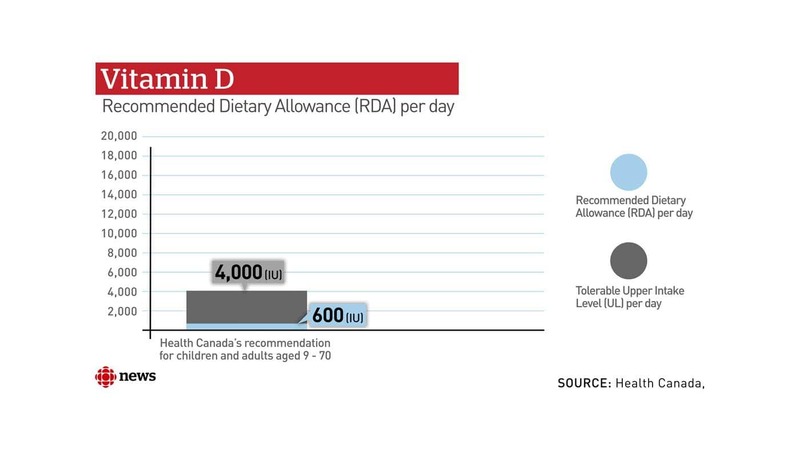 Health Canada’s recommended dietary allowance is 600 to 800 IU and its safe tolerable upper intake level is 4,000 IU. They told Markin that for the government to reconsider Pure North’s funding proposal, “we require high-quality evidence on short- and long-term clinical outcomes of the components of the Pure North program and the program as a whole, with clinical leadership and sponsorship of the proposal. 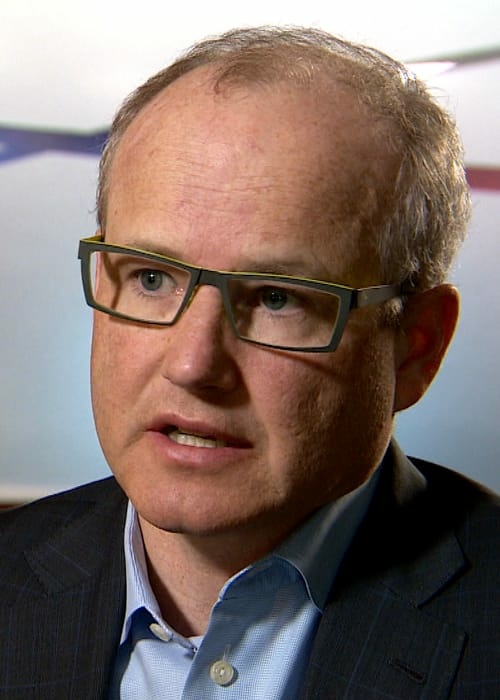 But although Williams and Taylor had told Pure North it must have ethical approval, internal documents show that requirement was inexplicably abandoned just six days before Alberta Health gave Pure North $10 million. For more than a year, Alberta Health and Pure North discussed funding a research project that would require stringent ethical oversight. But internal documents show that on Dec. 17, 2013, six days before health minister Fred Horne signed the funding agreement, the grant’s stated purpose was changed from a research project to simply an expansion of Pure North’s already existing seniors program. That change eliminated the need for Pure North to seek outside approval for what some experts say was essentially a human-subject study that would eventually involve more than 7,300 Alberta seniors. The documents, however, contain no explanation for why the funding agreement was abruptly changed. 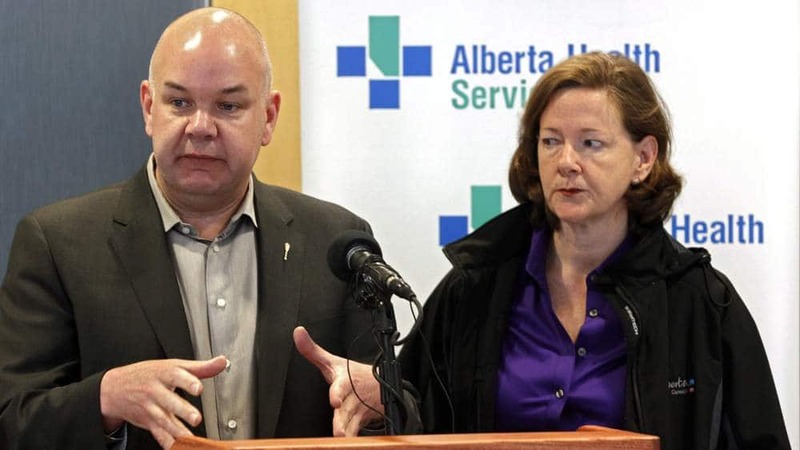 Although the grant’s purpose had been shifted from a study to a health program, internal documents show Markin successfully lobbied Horne for access to anonymized patient and other data from Alberta Health Services. Pure North wanted access to the data so university researchers could assess the efficacy of the recently funded seniors program. 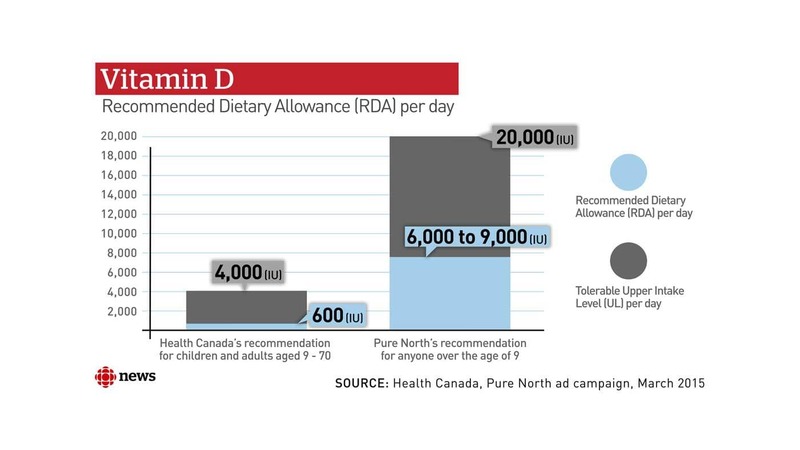 Pure North’s administration of vitamin D doses above Health Canada’s recommended safe tolerable upper intake level does not create a health risk, Carter said, because its medical practitioners ensure a participant’s vitamin D, blood-serum level stays within Health Canada’s guidelines. 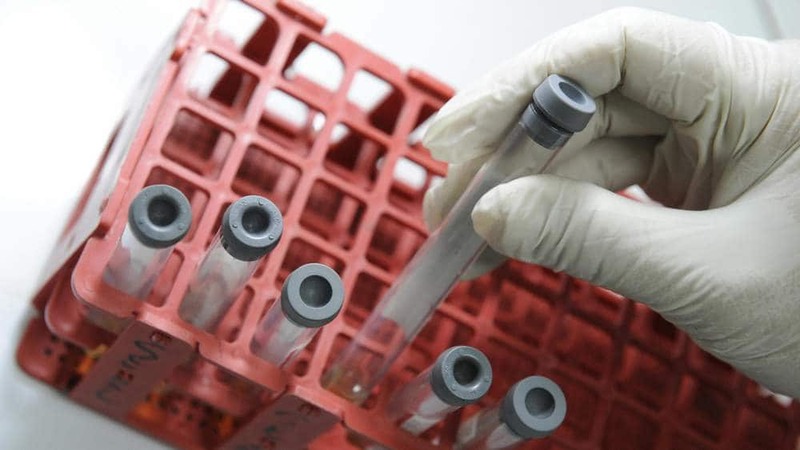 Health Canada told CBC News it does not set any such blood-serum level guidelines. On its website, it references guidelines set by the Institute of Medicine (IOM), an American non-profit that provides independent, evidence-based health policy advice. 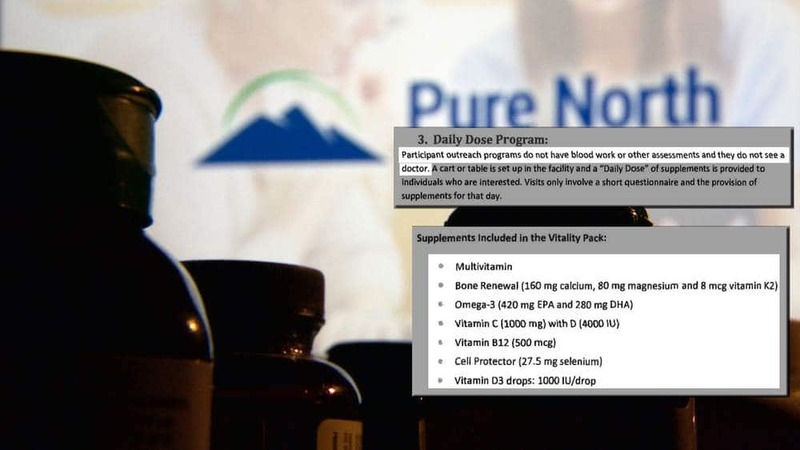 Pure North has recommended vitamin D blood-serum levels well above the IOM’s upper level. 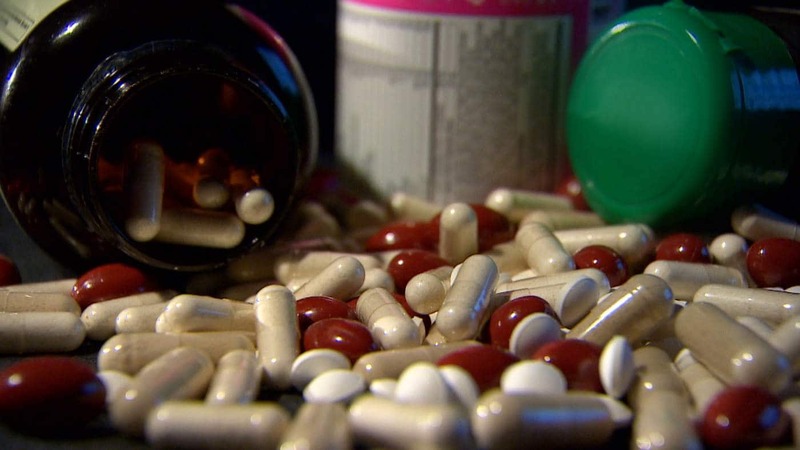 Although Carter repeatedly insisted Pure North stayed within Health Canada guidelines, he later told CBC News he had “conflated” them with a vitamin D toxicity guideline set by the Alberta Medical Association. 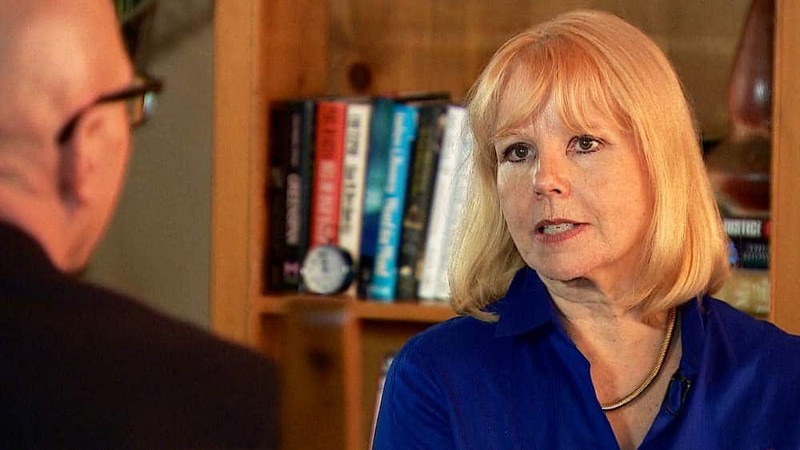 Jayne Thirsk of the Dietitians of Canada said she was astonished to learn Alberta Health had not only given Pure North $10 million, but had also allowed a study on human subjects with no ethical oversight. Thirsk doesn’t accept Carter’s contention that Pure North was simply offering a health program. "I think whenever you are conducting an experiment on human subjects, ethical oversight and review is required." The purpose of the ethical review also was to determine the potential for harm, she added. Carter insists Pure North was not conducting a study; it was simply providing the participants’ health data to several university researchers as “a secondary use of the data.” The university researchers had ethical approval, but only to analyze the data gathered by Pure North. 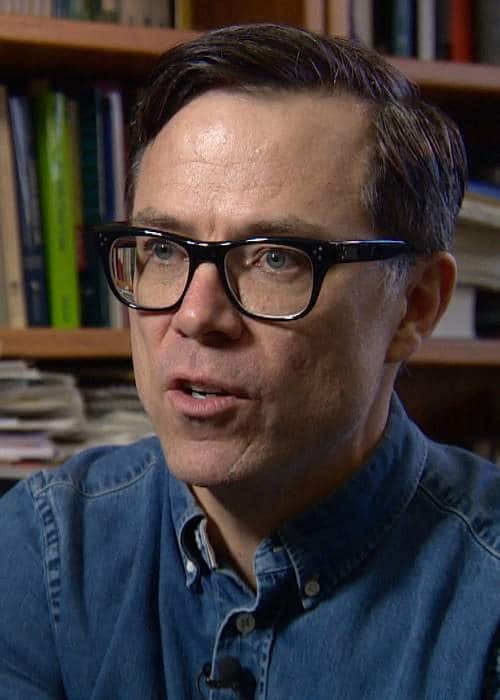 He said a study produced by the University of Calgary School of Public Policy showed the “cost effectiveness of the actual program” and that other reviews by researchers clearly showed the health benefits. He also provided CBC News with what he said were 10 peer-reviewed studies that showed the "tremendous impact" of Pure North's overall seniors program. 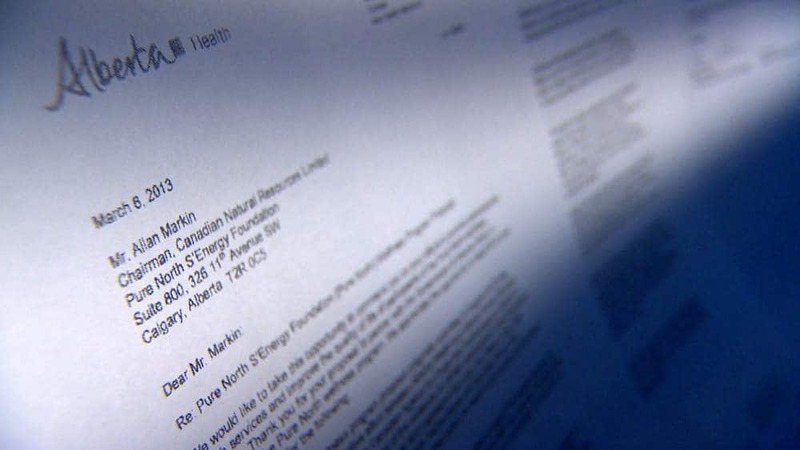 An independent review conducted for Alberta Health came to a different conclusion. The reviewers, including a member of the Health Quality Council of Alberta, found Pure North could prove none of the improved health or economic outcomes it had promised for the $10 million in funding.